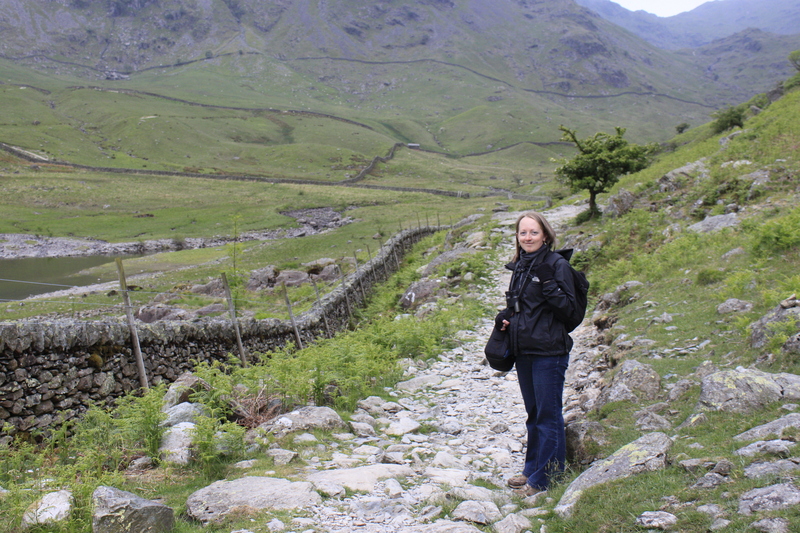 Liz has worked on several books for Bloomsbury’s natural history lists, and she has consistently impressed us with her accuracy, zoological knowledge and dedication to her editing, along with her highly prized ability to meet deadlines. Liz is highly recommended. Liz has worked on a number of our titles, particularly our Animal series, for which she has provided excellent, accurate and conscientious copy-editing and proofreading. Liz’s zoological expertise and comprehensive knowledge of natural history ensures that she always delivers impressively perceptive and incisive work. I highly recommend. Liz made a valuable contribution to the Wildscreen Arkive website through her high-quality writing and editing, producing numerous species profiles as well as blogs, news articles and topic pages. Liz also marked and edited species profiles written by undergraduate and graduate students as part of the Arkive Universities Scheme, helping the students to reach the high standards required for publication on the website. Liz is very conscientious and I would highly recommend her for writing or editing work. Liz copy-edits and proofreads for CABI, and has added value to our books in both capacities. She has demonstrated a keen eye for detail, excellent knowledge of the biological sciences and a great facility for language. In one notable instance, her proofreading rescued a poorly written, poorly edited text, helping to produce a much better book in the end. My colleagues and I all enjoy working with Liz. Liz’s editing services are invaluable to us for our work in wildlife conservation. Liz, who is a biologist herself, edits our technical reports on the ecology and biology of species more thoroughly than anyone else. I can highly recommend her services. Liz is a very talented editor with a natural gift for getting things right, and who shows real depth and sound knowledge. Recently Liz worked on a new fiction book, also reviewed by Jane Goodall. Liz found things other professional editors missed – that’s how good she is. Thoroughly recommended for any editing / copy-editing work, and I suspect much more. Liz recently fact-checked some children’s non-fiction books to an extremely high standard. Her work was accurate, within budget and delivered on time. Most importantly, she demonstrated terrific common sense and tact when suggesting corrections or revisions to wording. I have no doubt that her care and skill will enhance the final product. Liz will be my ‘go-to’ woman for science and natural world projects in the future! Liz recently undertook some copywriting for us. We asked her to turn an internal technical report into a public-facing and accessible document. Liz delivered what we needed on time, within budget and to a high standard. Recommended! Having read my dissertation several times I was convinced that it was perfect. I was very fortunate that Liz had the final check – she was incredibly thorough in her edit and picked up on many spelling and grammar errors as well as commenting on the ease of the comprehension and accuracy of referencing.